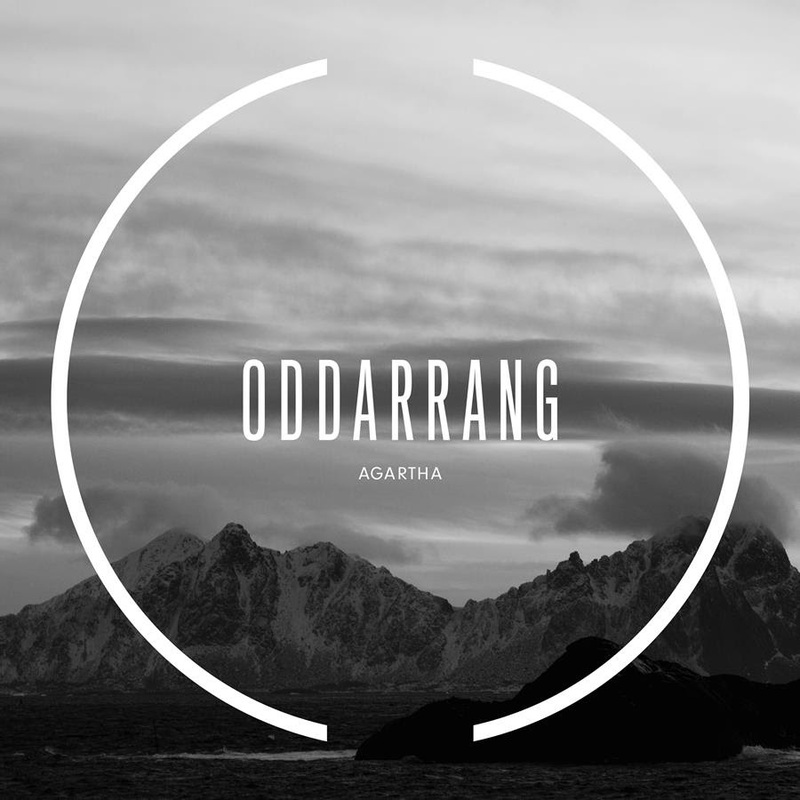 ‘Agartha’ is the fourth studio album by Finnish group, ODDARRANG and their second for Edition Records. Finnish quintet Oddarrang has established itself as a band with an undeniably unique sound – blending monumental riffs and dynamic builds with heart-wrenching, anthemic melodies that soar over a compelling and absorbing rhythmical drive. ‘Agartha’ pushes that emotion and potency to new levels with earworm melodies you’re sure you’ve heard before and driving rhythms sent pulsing through your veins. Brave in conception and epic in execution, this music wells from the same melancholic Nordic spring that feeds the likes of Sigur Rós & Supersilent, adding the folky, post-rock influences of Mogwai and the electronic sound sculptures of Boards of Canada. As Olavi explains: ‘Agartha has taken on a new energy for us. The writing and recording process was so rewarding and inspiring for us all. We’re very happy with the new music. For the band, the music is special, it’s part of all of us and brings together our own personal tastes and vision for the music. Now, we can’t wait for ou fans and new fans to hear it’. Clocking in just shy of 40 minutes, the five-track album ‘Agartha’ takes its name from the legendary world that is said to reside in the Earth's core. 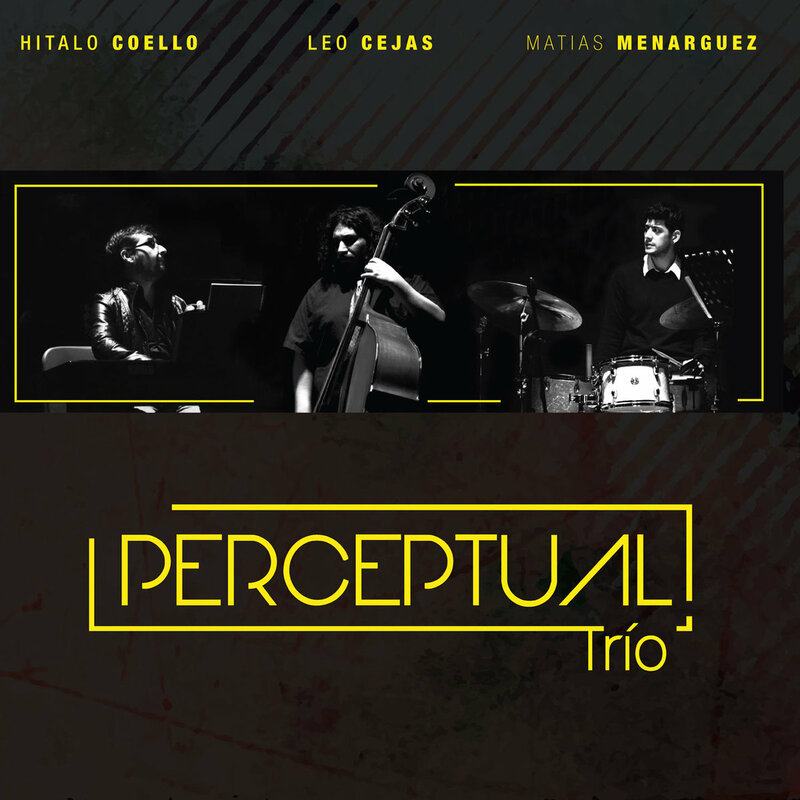 With a unique blend of cello and trombone, soaring vocals and electronic soundscapes fusing with the magma intensity of guitar, bass and drums, this is music that achieves profound beauty: elevating and primal. Music, art and poetry surge through the spirit of pianist & Shakuhachi innovator Steven Louis Cohn. Creatively he is unchained with a distinct virtuosity that has evolved over time. The unrestricted aspect of his improvisation has not confined him artistically. His talent has been admired and recognized by conventional outlets as well. Steve has conducted master classes at the Paris National Conservatory and has had his compositions commissioned for performance with the Wantanbe Dance Company in Japan. Cohn has been awarded performance grants from the NJ Council of the Arts, performed at ‘Ottawa Jazz Festival (’88 & 2000), Fiesta International USSR. 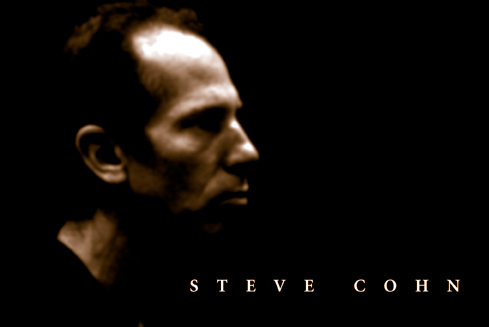 Cohesively, Steve has worked with a number of well-renown musicians: Reggie Workman, Jason Hwang, William Parker Tom Varner, Fred Hopkins, Karl Berger, Oliver Lake, Barry Altschul; Bob Stewart. His invitation to be a part of the Movement meets Musician’s in Amsterdam infused dance and live painting with his music. Cohn’s journey is filled with intrigue and discovery as we chart his professional experience. 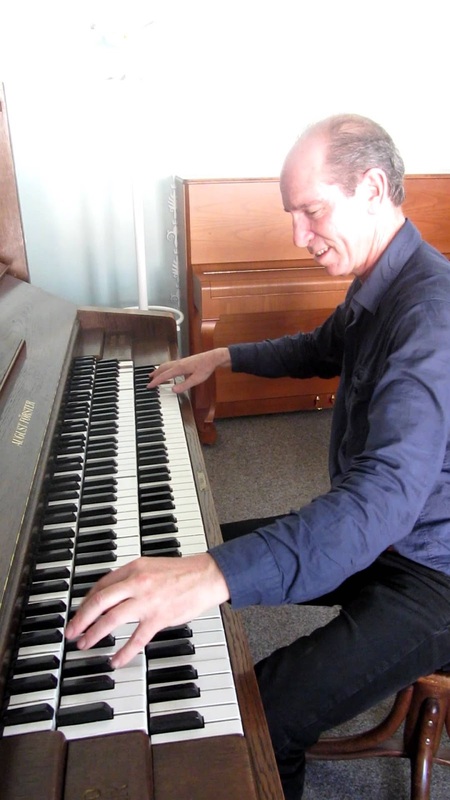 A San Francisco native, Steve began playing piano at the age of 8, while uncovering that he had a natural gift, he only became more serious about his craft as a teenager. Influenced by musicians such as Santana, Simon Garfunkel, The Supremes, Led Zeppelin & Howling Wolf Steve’s appreciation for a spectrum of music was imprinted from the start. Cohn’s early musical career began with a spontaneous introduction to the blues in high school. His concentration on creative expression was further piqued by Cohn’s arrival at UCLA in ‘71. The campus ethno-music program and multinational population ignited Steve’s fascination with world instruments. It ultimately led to his study of the Shakuhachi flute during his early undergraduate years. Cohn spent two years in Japan immersing himself in the culture. He later returned to the states and began studying classical piano & 20th century music at San Francisco State University with Pulitzer Prize winner, Wayne Peterson. Here, he further cultivated his affinity for Jazz. Cohn’s brilliance gave way to collaborations with the likes of Sonny Simmons & Eddie Henderson. When asked to explain his approach to music Cohn remarks, “We don’t plan the music you don’t have to contrive it stands on its own without having to say anything. With my music I know the theory but I start on an unconscious level.” Yearning to expand his musical direction and innovate, Cohn threw away his musical map and plunged totally into improvisational music. He moved to New York City in ‘82 which gave way to performance highlights in New York’s Miller Theater for the New Works October Series. He has also performed at The Newport JVC Festival, Sweet Basil, The Great American Music Hall; Greenwich Village Jazz Festival. The heights of Steve’s improvisation soared as he taught himself how to extend the margins of traditional Shakuhachi playing. That same impulsive element is at the origin of his art work. A packet of felt “Pentel” pens given to him by his mother sparked his desire to paint and sketch. His earliest drawings began with an abstract interpretation of tarot cards. Today, Steve has numerous oil pastels, ink, charcoal, and watercolor pieces in his gallery. Each one is filled with the variation, complexity and theoretical elements that trace his music. Some have compared Cohn’s sound to the sense of floating in space while watching meteors zoom by. The musical landscape in New York became saturated by the end of the 90’s and began to stifle Cohn’s ingenuity. Steve travelled to Europe where he ended up performing primarily in Paris with 2 trios under his leadership. The first one featured Bass Player Stefan Kereki. The other trio with Bass Player J.J. Avenel & on drums John Betsch. His European tour further included a 2008 Amsterdam and Leiden Holland festival/ work-shops and 2010-Prague Shakuhachi Festival. Steve has toured in Chicago 3 times from 2008-2011 working closely in concert venues and recording session with artist Jimmy Bennington, Guillermo Gregorio, Jeff Marx, Dushon Mosely among others. Most recently in 2012 thru 2015 Cohn collaborated with producer Doc Holiday in Norfolk Virginia and Nashville Tennessee for the release of “Electric Jazz Opus" in studio recording, "Please Leave a Message" and soon to be released "Spokenash". Collectively, Steve’s untethered passion to stretch the musical landscape remains. His adventures in the arena of abstract continue. He is still innovating classical and jazz standards with novel interpretation. Cohn uncovers new levels of improvisation that cast intrigue. That is the magic of his legacy. .....moving, and magical. There's Mary Lou W, Bud Powell, Ursula Oppens, and Steve Cohn! You can tell from the artsy angle on hand here that he’s just the right cat to give master classes in Paris where the abstruse is hardly angular. This is a fast ball down the middle for the Sunday afternoon arts council music gang. 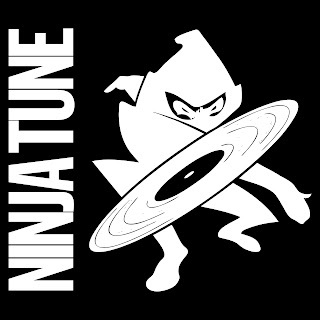 a "total music" that is an emblem of what is the world of sounds today. 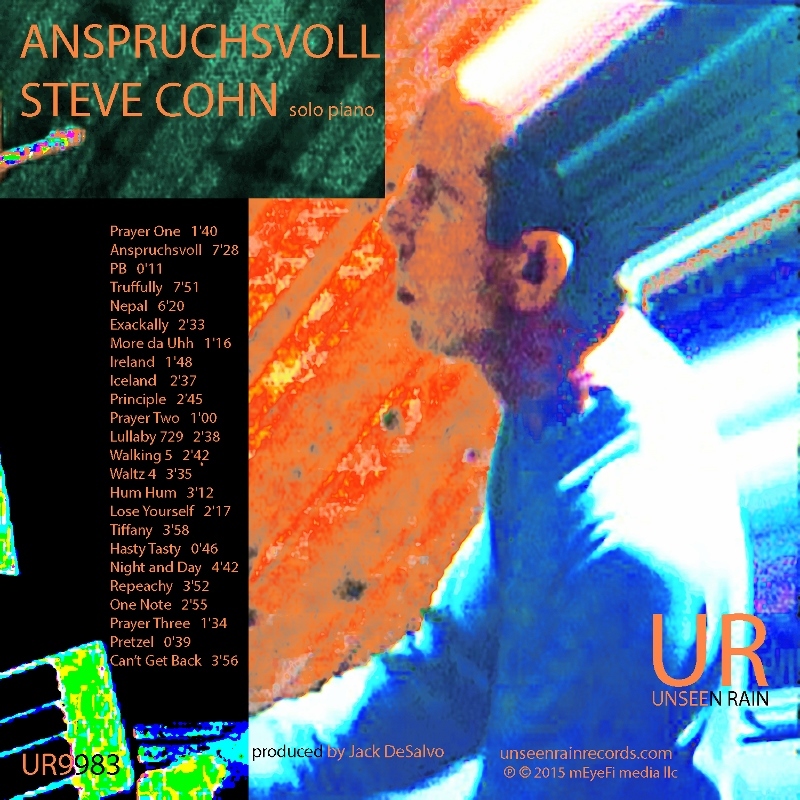 ANSPRUCHSVOLL – An exquisite recording of solo piano improvisations, alternately rhapsodic, pointillistic, reflective, gregarious, yet always Cohn. The hidden marriage of jazz and new music is always lurking beneath Steve's flowing pianism. 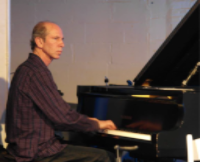 Ever innovative, pianist Steve Cohn has developed a unique style of improvisation over the course of his career which has taken him across styles of jazz as well as around the world. With over 25 recordings in his name, Steve has played with the likes of Eddie Henderson, Sonny Simmons, Reggie Workman, Barry Altschul, Oliver Lake, Fred Hopkins, Bruce Ditmas, Denis Charles, William Parker, Bob Stewart, Frank Lowe ,Karl Berger, Steve Lacy among many others. He has performed his own works at venues such as New York City’s Miller Theatre, the Newport JVC Festival, the Great American Music Hall, World Shakuhachi Festivals and other festivals and tours in Europe, Estonia, Japan, Canada, Mexico and the USA. He has conducted master classes (including the Paris National Conservatory) and has received grants from Arts International, Meet the Composer, and the New Jersey State Council on the Arts. Two of his recordings, SUFI DANCERS and ITTEKIMASU, received four star ratings in Downbeat Magazine and placed on the list of top ten releases in Cadence Magazine. THE BEGGAR AND THE ROBOT IN DIAMONDS was also chosen on the “Top Ten List” by Tracking Angle. His recordings, BRIDGE OVER THE X-STREAM, THE BLAIR RECORDINGS, WIRE, IRO IRO and many more have also received much acclaim. Grabado en vivo en el teatro "El Cubo" // Recorded Live at "El Cubo" theater. Grabado en vivo por Cristian Dietz, mezclado por Matias Menarguez, Buenos Aires, Julio 2016. 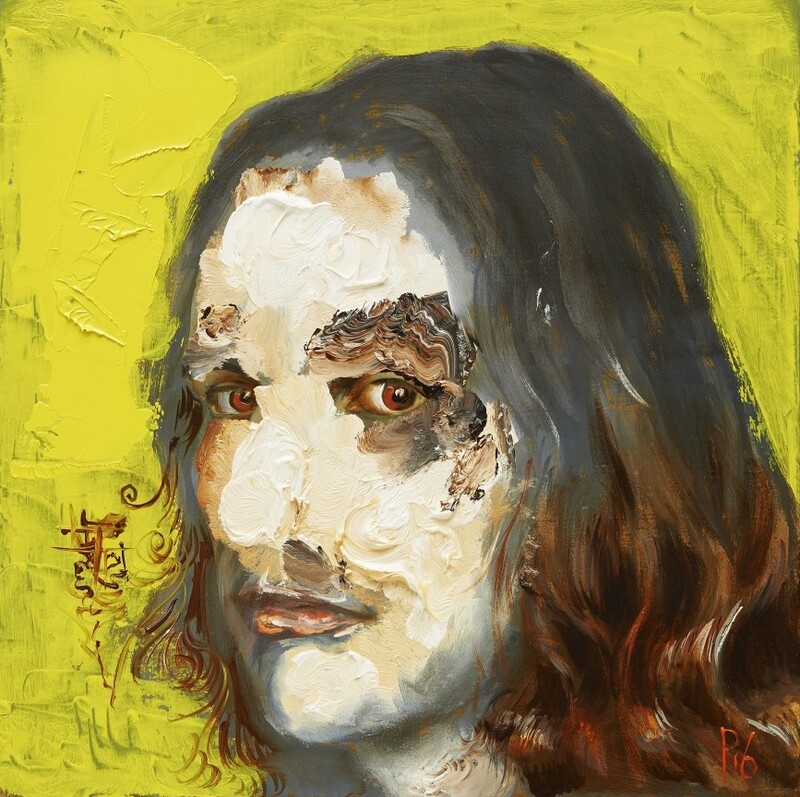 With Fool, the Netherlands’ Mitchel Van Dinther (aka Jameszoo) is challenging the programming of the everyday. “I tried to create something that is both tradition and me fooling around,” explains Van Dinther of his debut full-length effort. 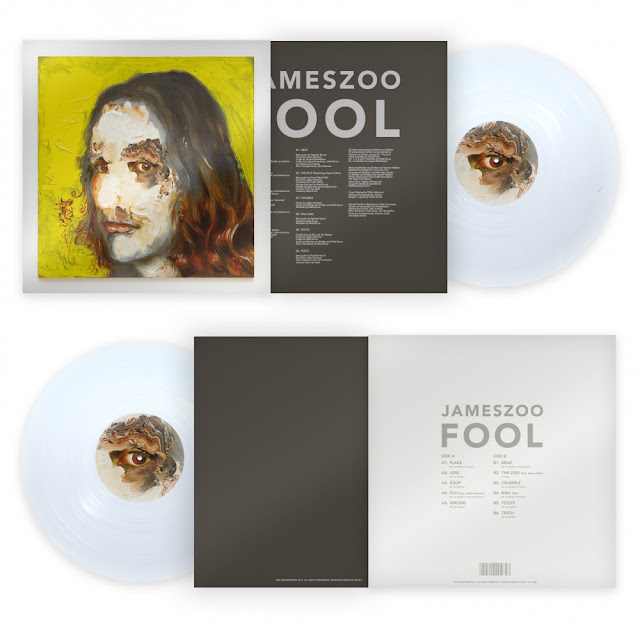 Fool is an amorphous 11-track affair that sees the producer dipping into a naïve, infantile consciousness. In true Brainfeeder-fashion, Fool is a narrative constructed through the shared ethos of experimentation in both the left-field jazz and electronic communities. Embracing the fragility of live instrumentation, Van Dinther connected with visionary mentors Steve Kuhn and Arthur Verocai, Brainfeeder’s go-to bassist Thundercat, and a talented cast of classical and jazz musicians to model the figurative Lincoln Logs which Van Dinther subsequently reconfigured. To embrace this practice, it helps if one joins Van Dinther in this jovial, juvenile state of mind. 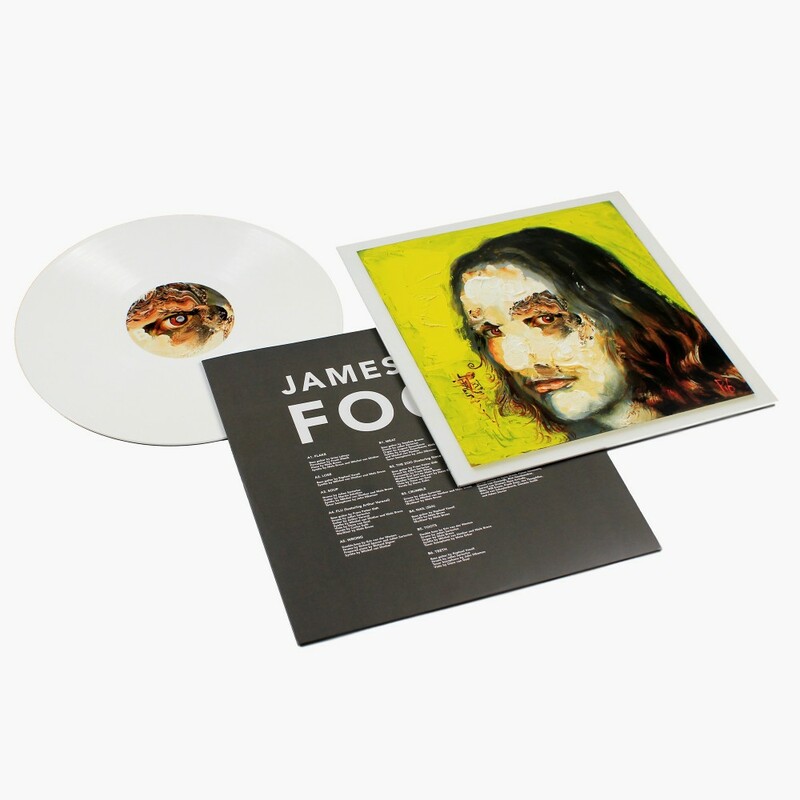 He reinforces this with the continued use of serene music box tones, first during lead single “Flake”, later during “The Zoo” (a reimaging of Steve Kuhn’s “Pearlie’s Swine”, on which the pianist features), and in a more broken manner during the lead to “Toots”. Although produced by decades of talent, Van Dinther attacks these elements like a series of pots and pans laid in front of a flailing toddler. Each strike or series of accidental rolls reveals a new feeling. As this knowledge grows, so does the pace of exploration — often to unnerving ends. Lacking the standard elements of popular music, emotions are exposed more organically. “Toots”, for example, pushes toward a moment of despair and longing as the noise at its midpoint washes out into momentary oblivion. Van Dinther’s intuitive ability to control emotions was honed during 15 years as avant-garde DJ, spinning jazz, prog, krautrock, and electronic elements into an array of beat oddities. Those hours spent behind the decks also provided Van Dinther with the aptitude to pull this album’s divergent elements together. From PC Music undertones (“Flake”) to the sounds of a cramped silverware cabinet (“Lose”), 8-bit Nintendo riffs (“Meat”) to the sounds of Star Trek teleportation and a wild bronco (“Crumble”), Van Dinther challenges himself to work nearly every texture available into the free jazz wanderings of the ensemble cast. As best exemplified by the explosive shrill to closer “Teeth”, Fool is a recording targeted toward the aural masochists hooked into the Brainfeeder family. But just as Van Dinther clears and repacks dance floors with his dynamic live sets, simplistic elements (like the blues-y intro to “Soup”) outline the album as a means to keep even the casual listener cautiously engaged. Once enchanted, the chaotic saxophone ambiance at the tail-end of “Soup” is far more palatable. Fool does have its stumbles and half-executed ideas. “Wrong” sounds like it was captured by a fly on the wall during a rather frenzied orchestral tuning session. 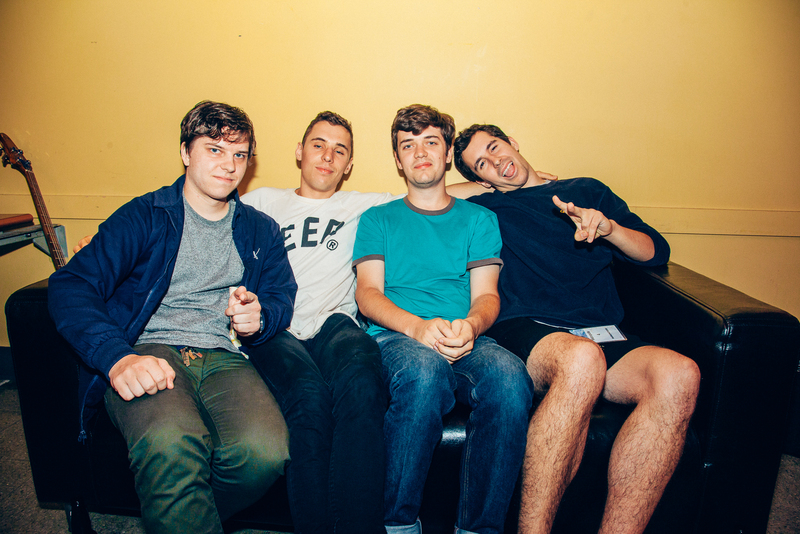 And while “Nail (Skit)” does center on one of the album’s livelier melodies, its placement dramatically lessens the overall shift from “Crumble” to “Toots”. 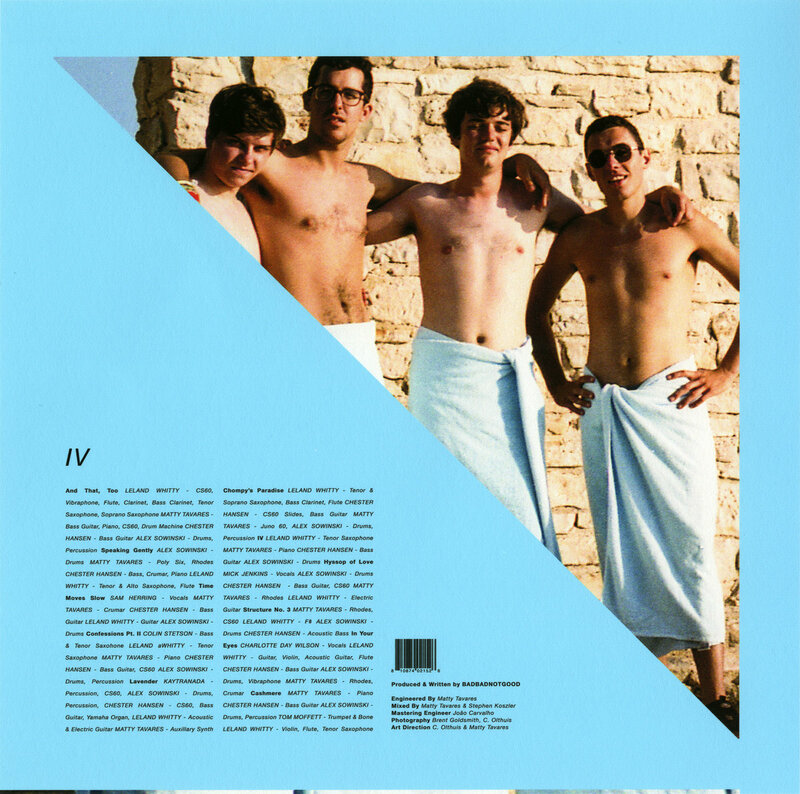 While the vast majority of the album serves its purpose as a re-education of sorts between Van Dither and the listener, these tracks drag with self-satisfying excess. 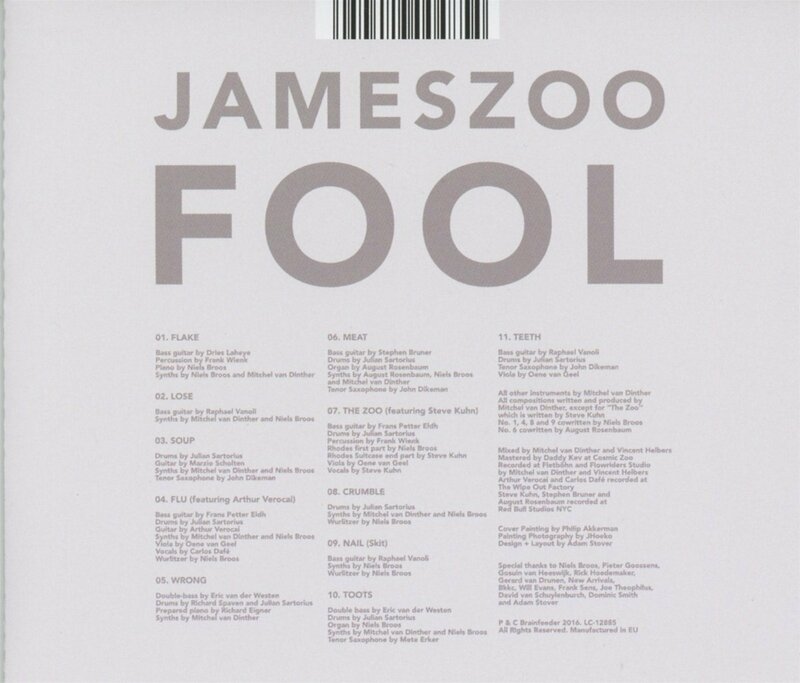 The very existence of Fool must be credited to the success of Brainfeeder mates Flying Lotus, Daedelus, and the Gaslamp Killer. Without their previous eclectic efforts and curation of a captivated base, its unlikely Van Dither would have been afforded the opportunity to go on this personal artistic journey with the aid of such stellar collaborators. 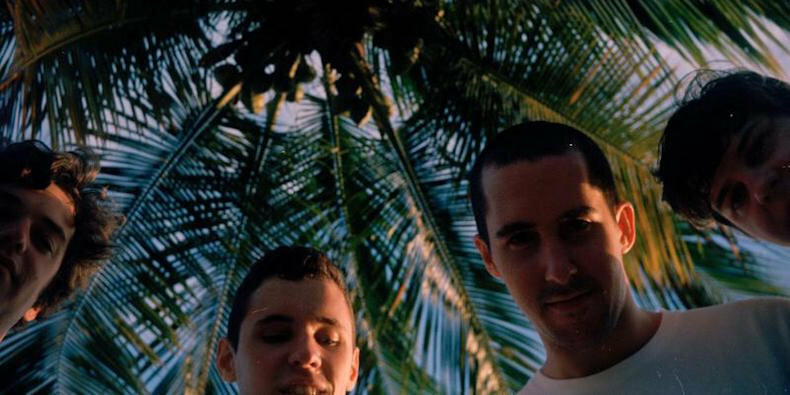 Much the way they challenged Van Dinther, Fool forces all those that imbibe to be better listeners, continuing to infuse fresh blood into the Brainfeeder family.